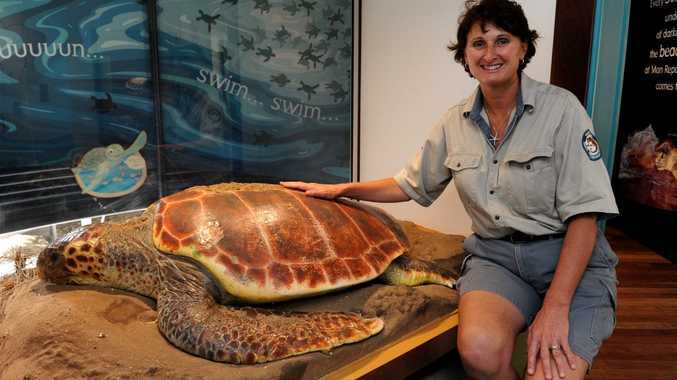 MON Repos will welcome its first visitors for the season on Saturday night and rangers and volunteers couldn't be more excited about the start of the turtle tours. Ranger Lisa Emmert said it felt like so long ago since the last season ended early after ex-Tropical Cyclone Oswald forced the closure of the popular nesting beach. "All the volunteers are really enthusiastic, the last season feels like so long ago after it ended abruptly," she said. "Bookings for the holiday periods are already looking positive and if locals want to book in I'd encourage them to come midweek to increase the chance of getting in an early group." To book your Mon Repos experience visit www.book bundabergregion.com.au.